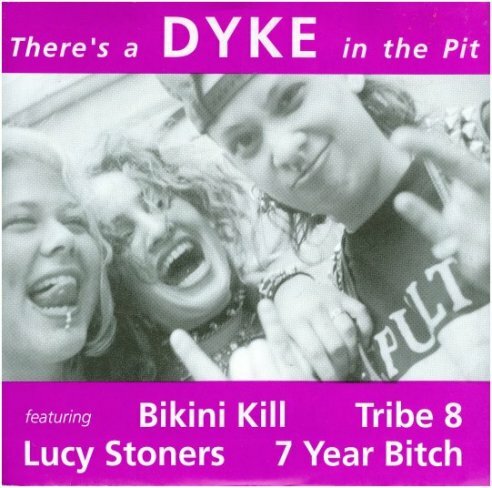 This entry was posted in SOUL PONIES and tagged 1990s, 7tearbitch, bikini kill, outpunk, queercore, soulponies, tribe8. Bookmark the permalink. God, I love Riot Grrl. A Genre left behind, largely. I miss it.